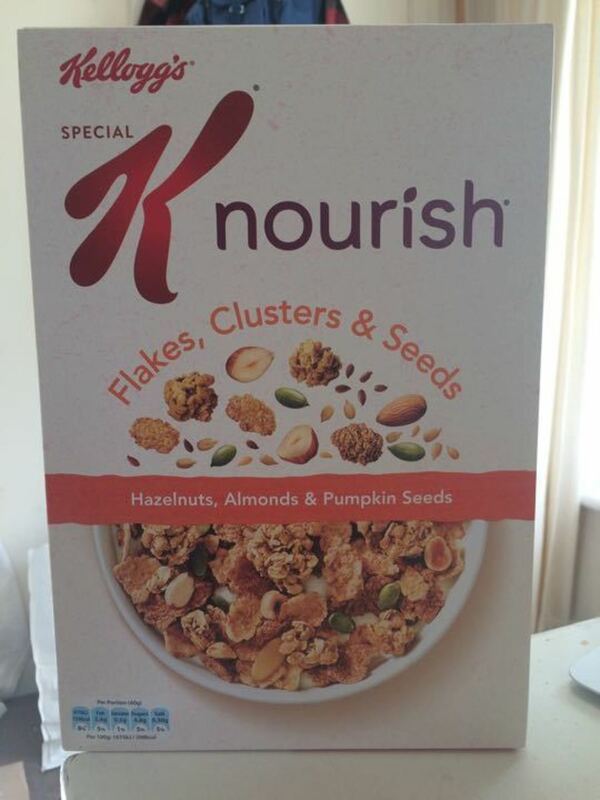 Special K Nourish cereal with nuts and seeds. 1 new unopened box plus 1 half-used box. Offering because i just discovered it contains milk, which i can’t have!